View Of Two Perfect Cherries In A Cherry Tree. Stock Photo, Picture And Royalty Free Image. Image 34726319. 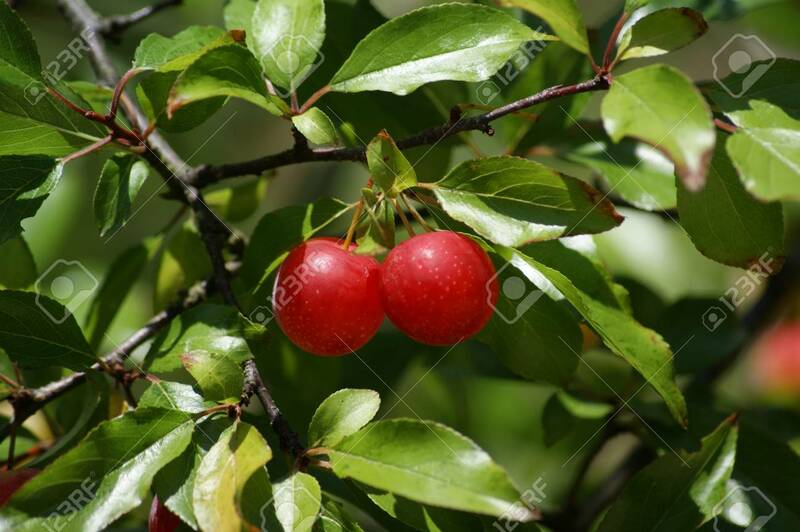 Stock Photo - View of two perfect cherries in a cherry tree. View of two perfect cherries in a cherry tree.